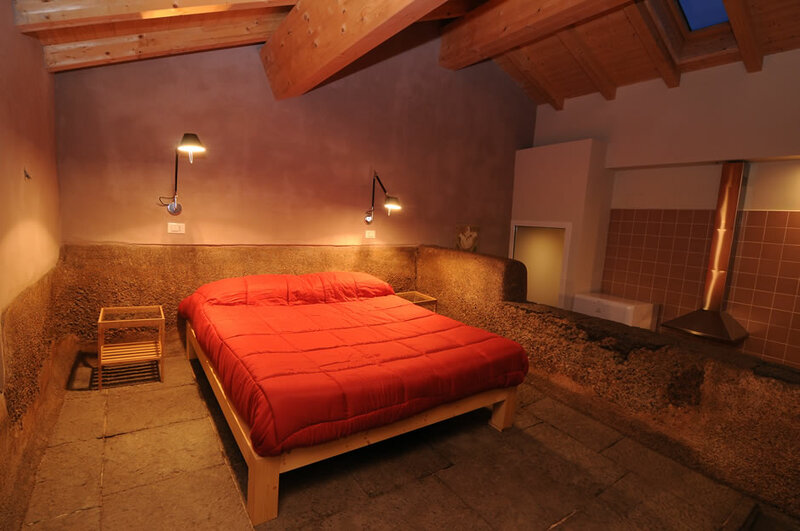 The rooms, made from eco-compatible materials specifically studied in bio-architecture, have been furnished with artisan furniture, T.V. 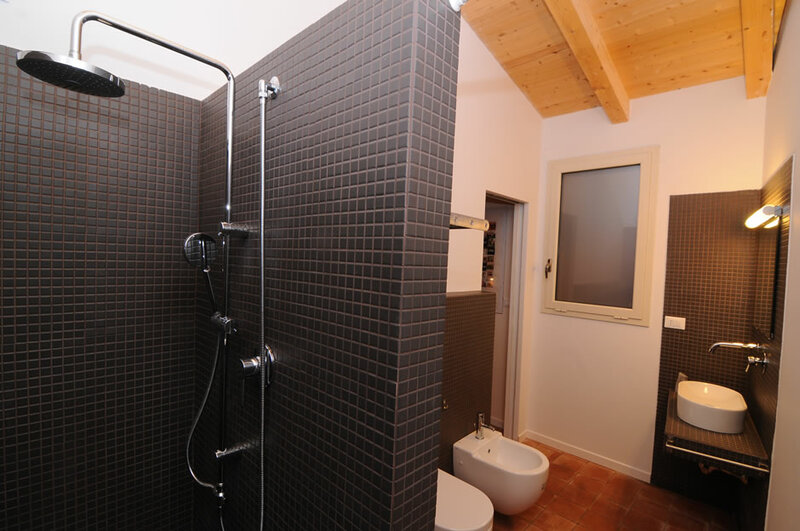 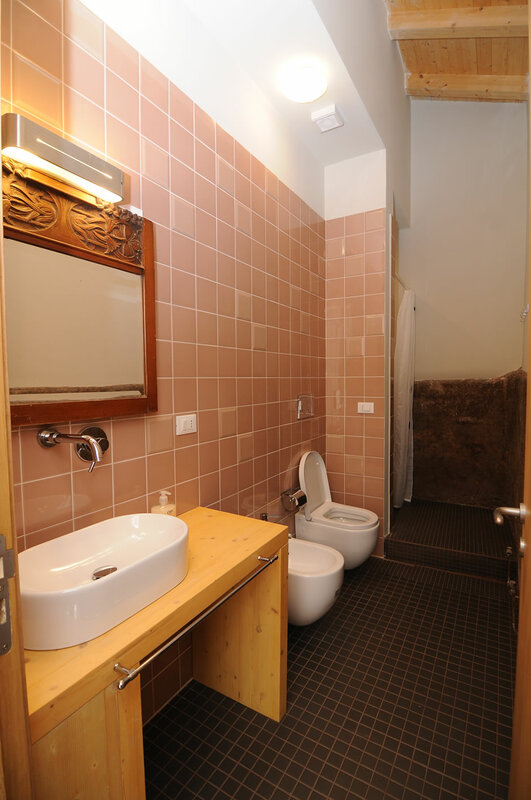 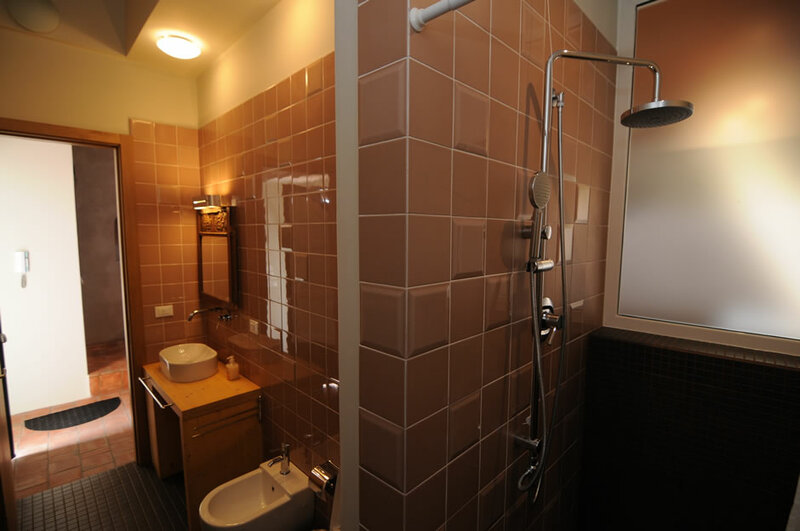 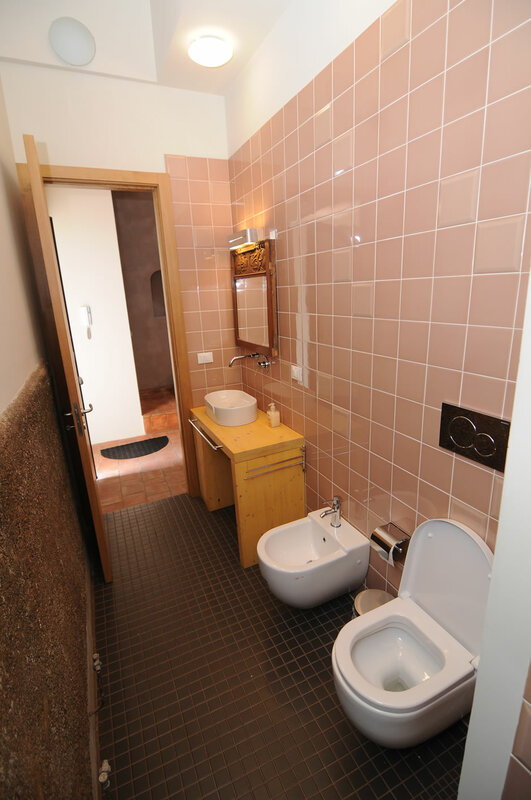 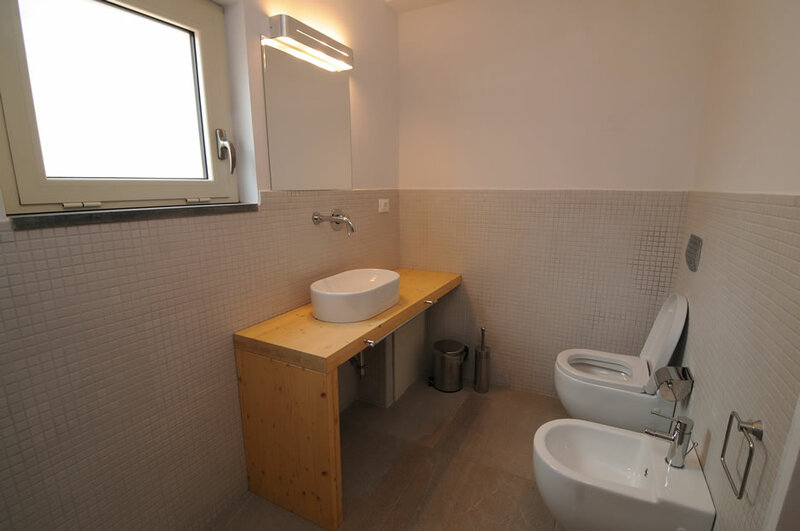 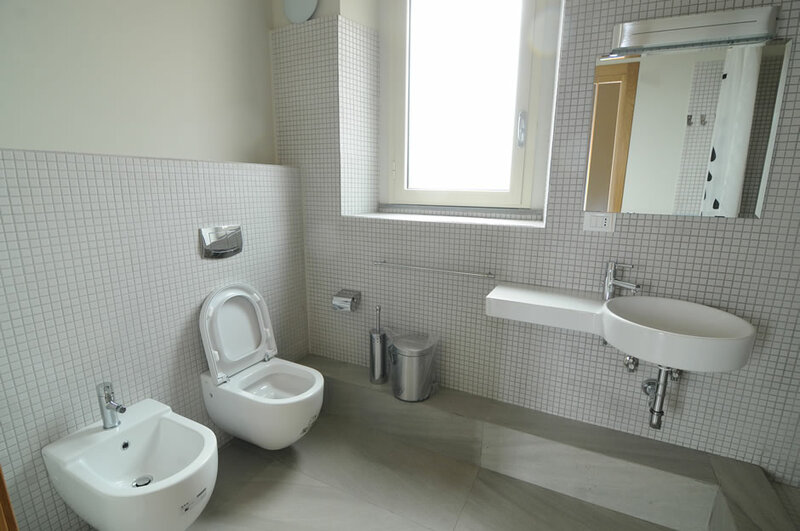 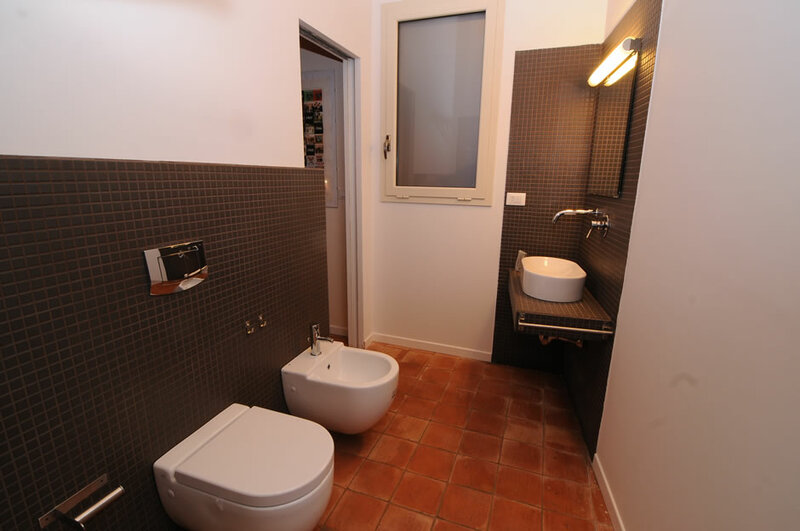 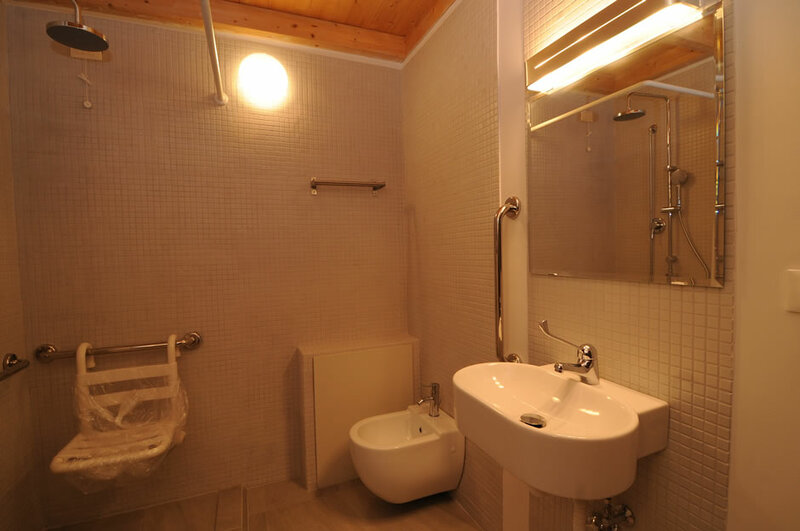 and also have large and comfortable bathrooms. 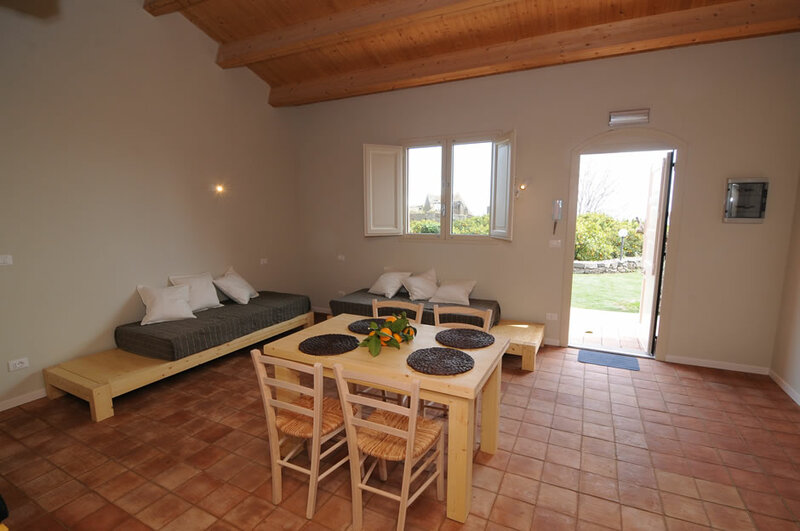 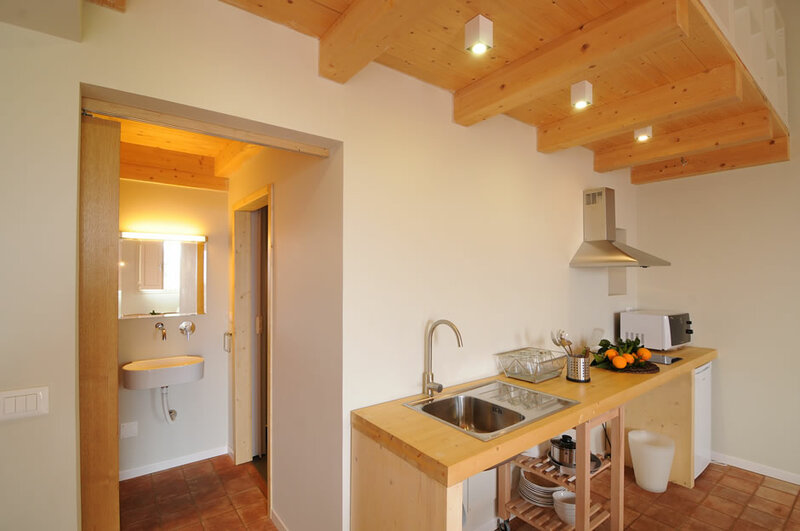 It is possible to choose from double and triple rooms with a common kitchen, suitable for groups of friends or families. 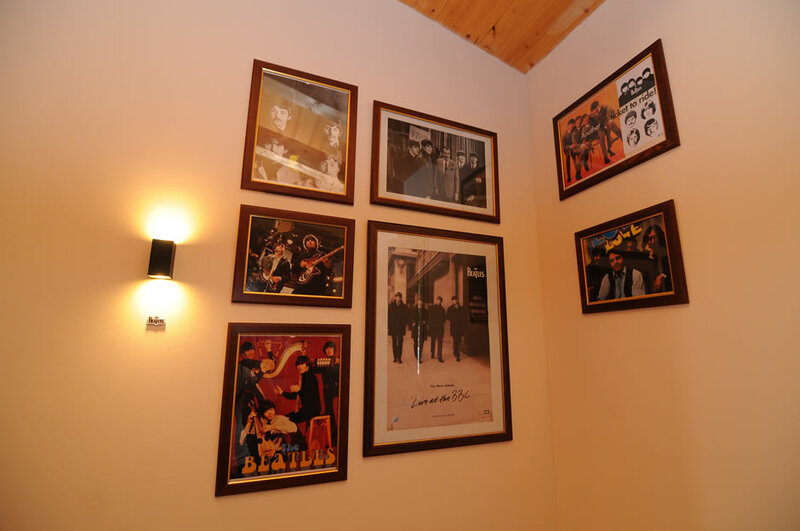 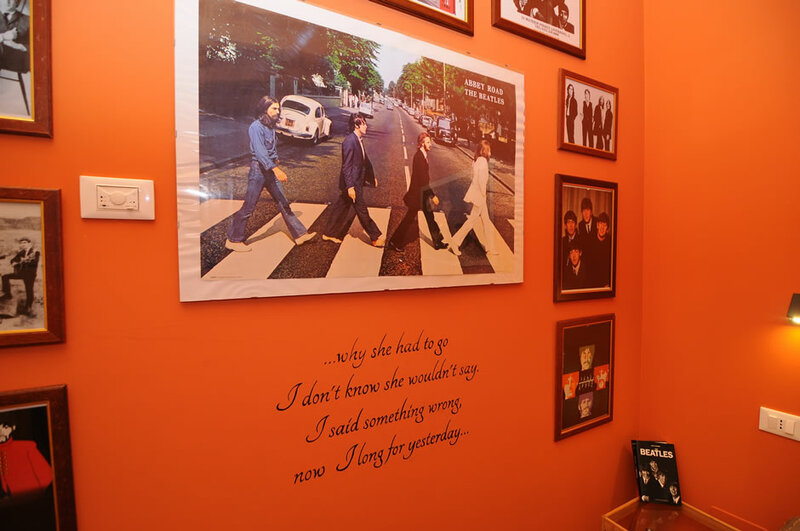 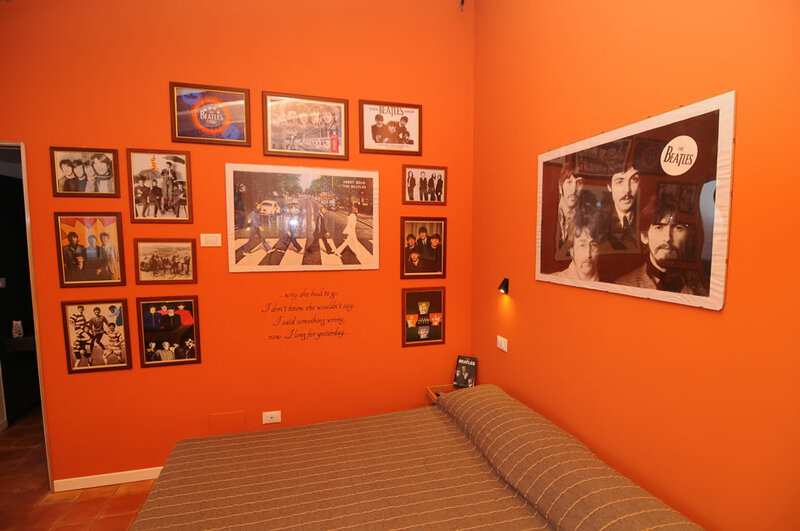 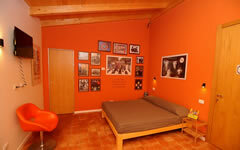 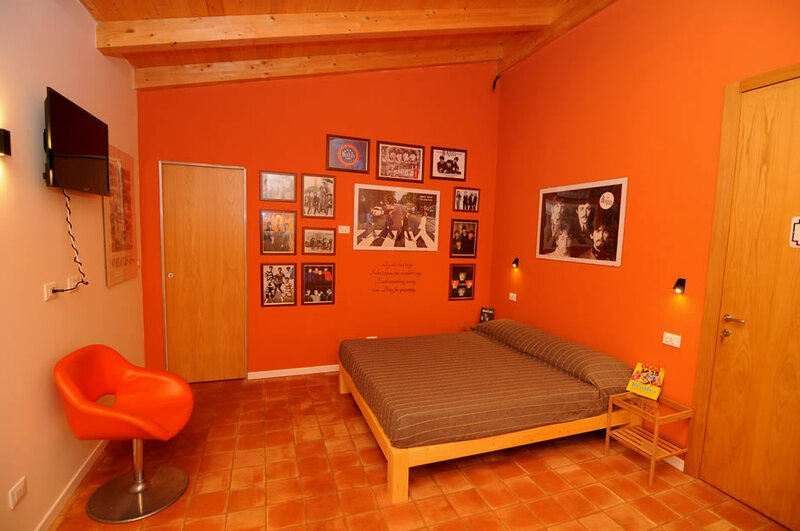 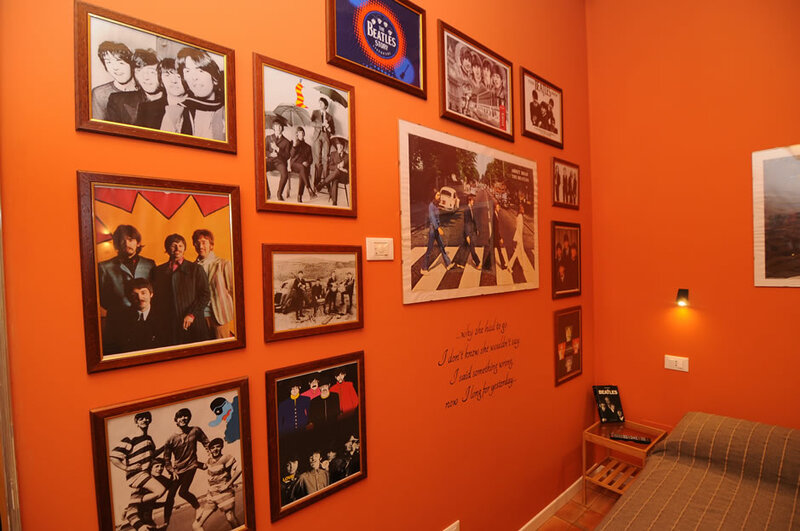 There is also a room dedicated to the Beatles, that fantastic Liverpool quartet, of which the owner is a great fan. 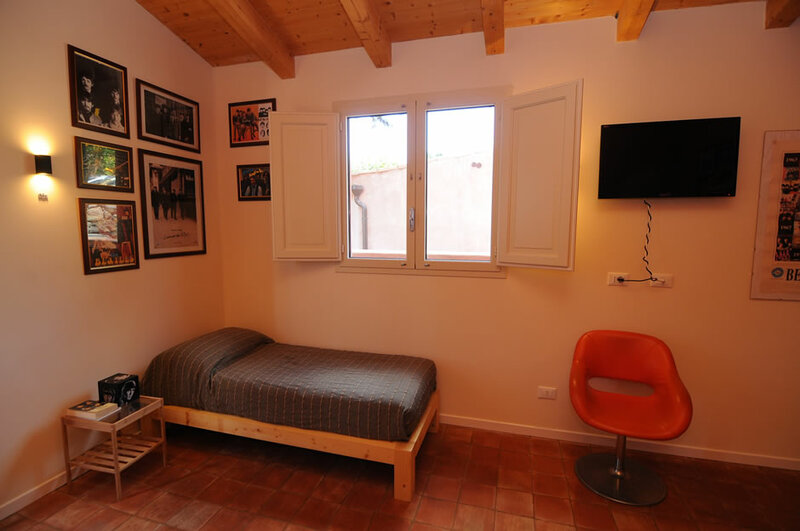 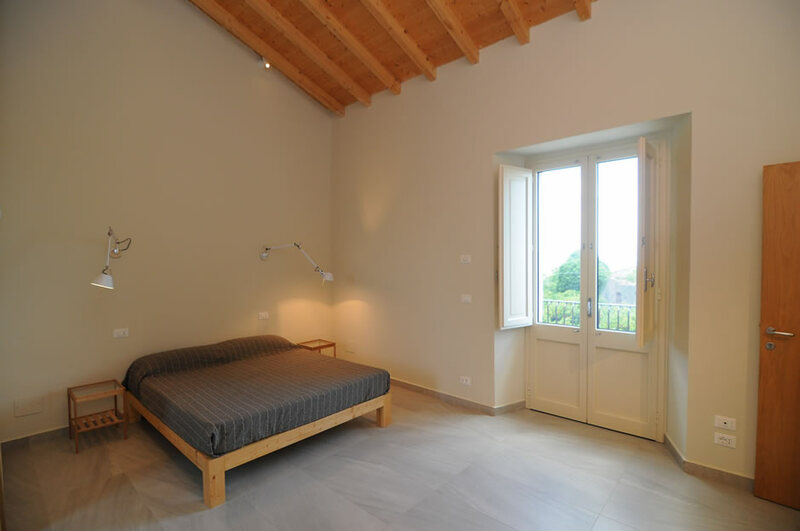 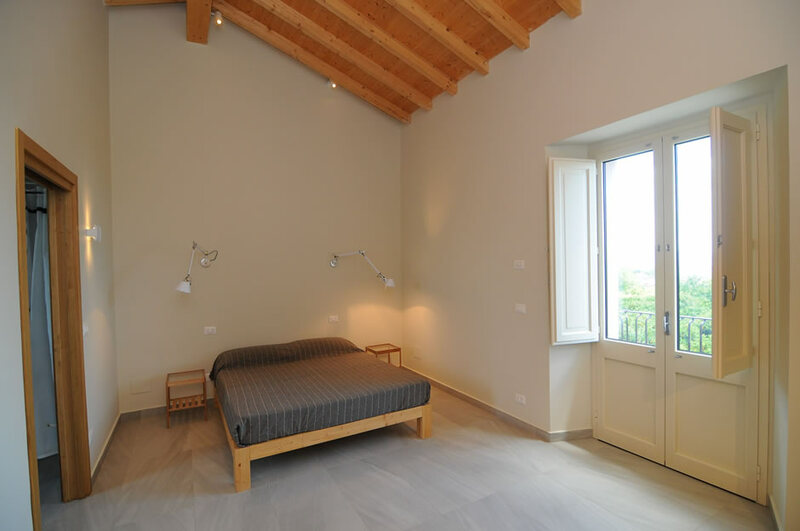 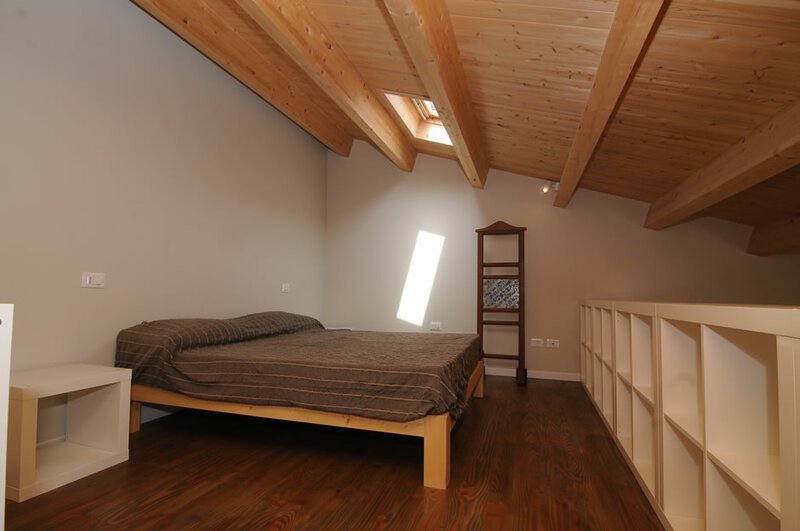 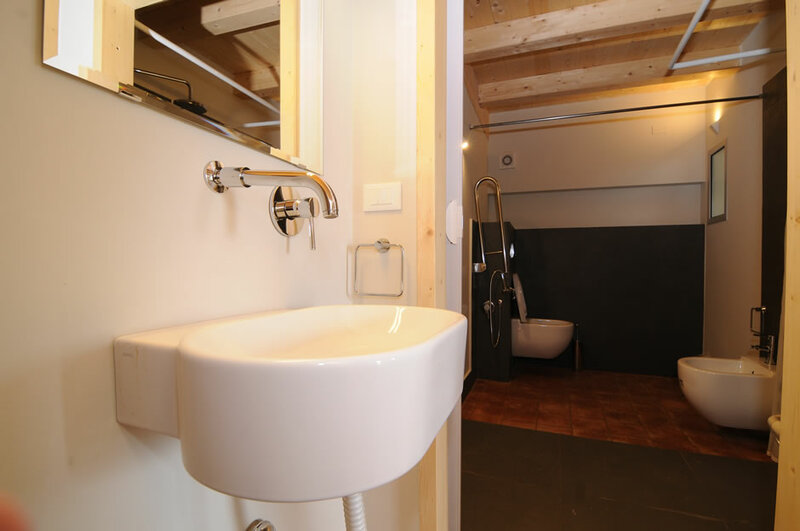 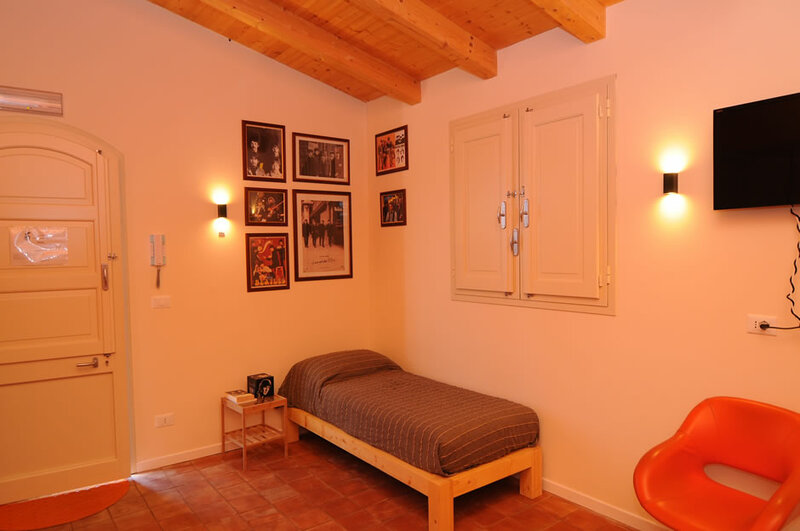 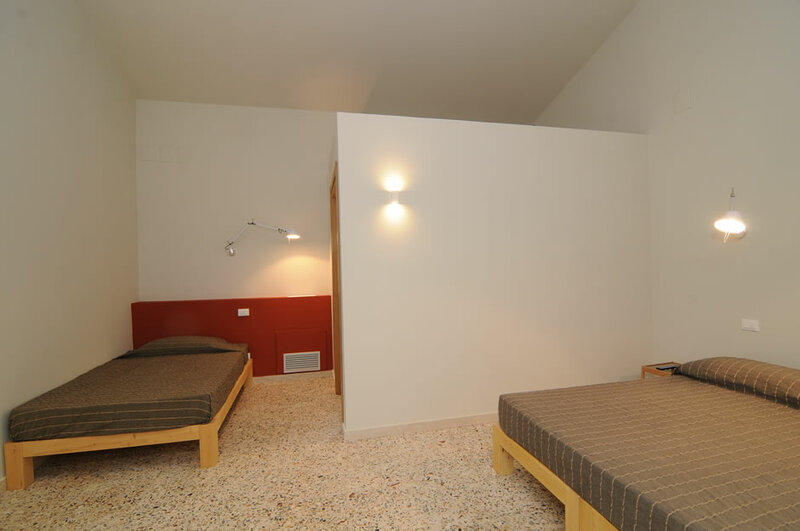 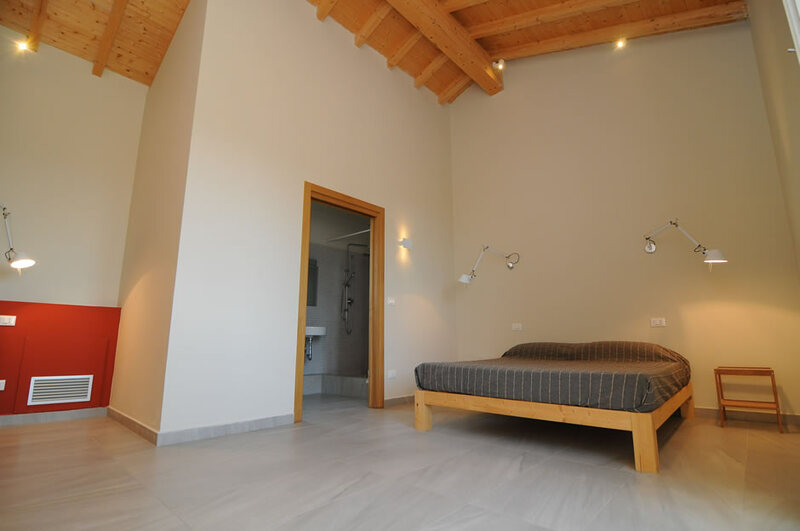 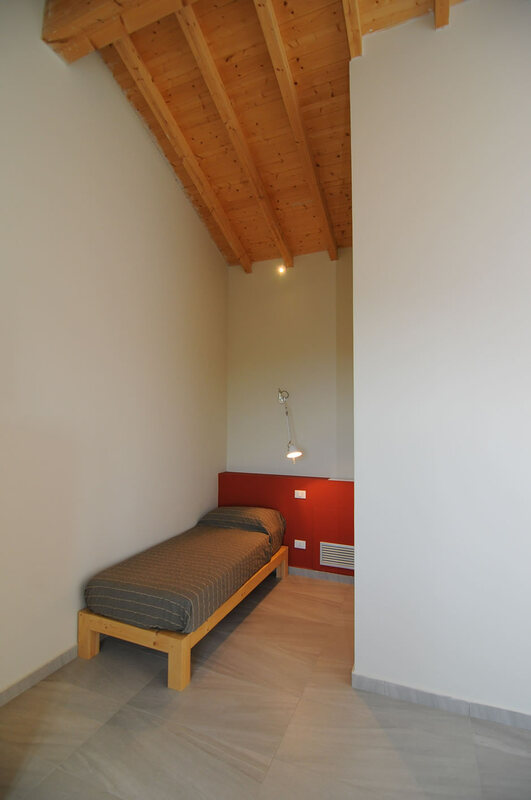 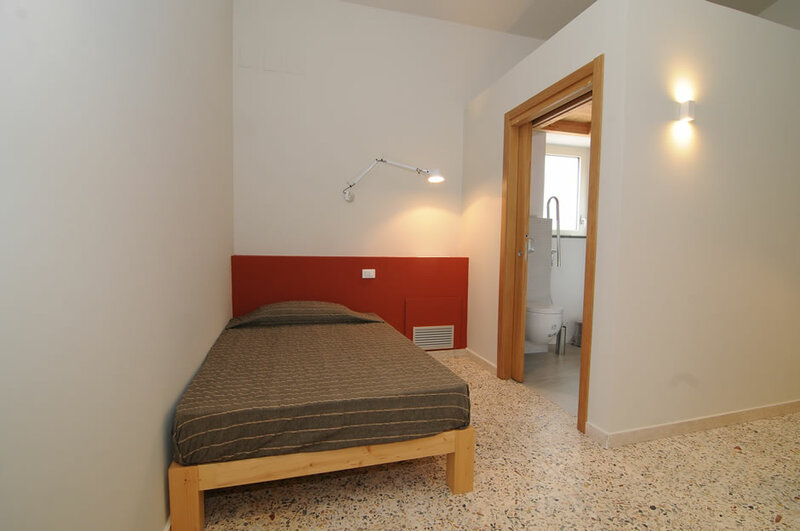 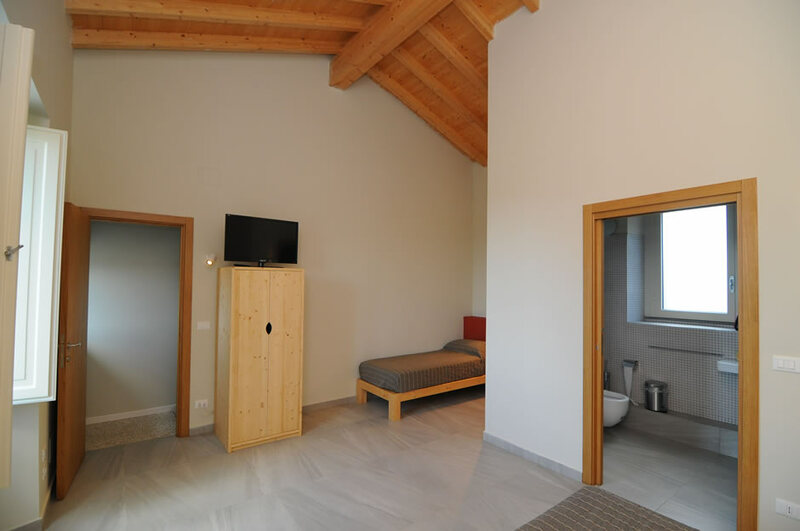 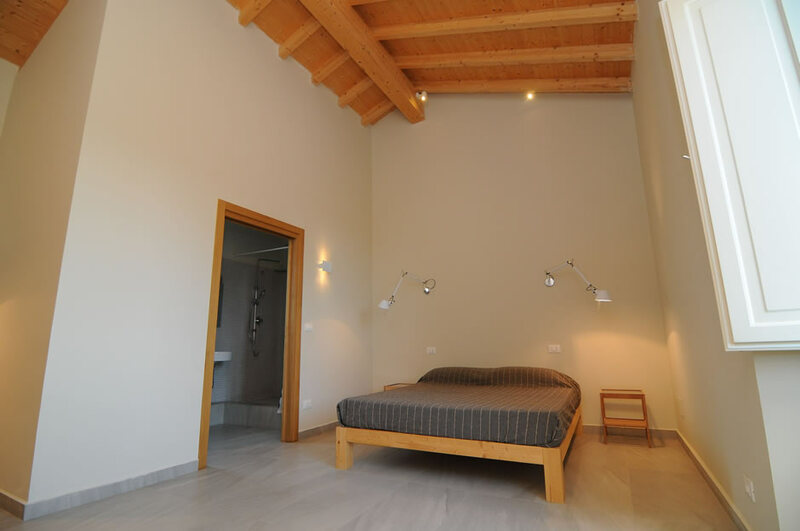 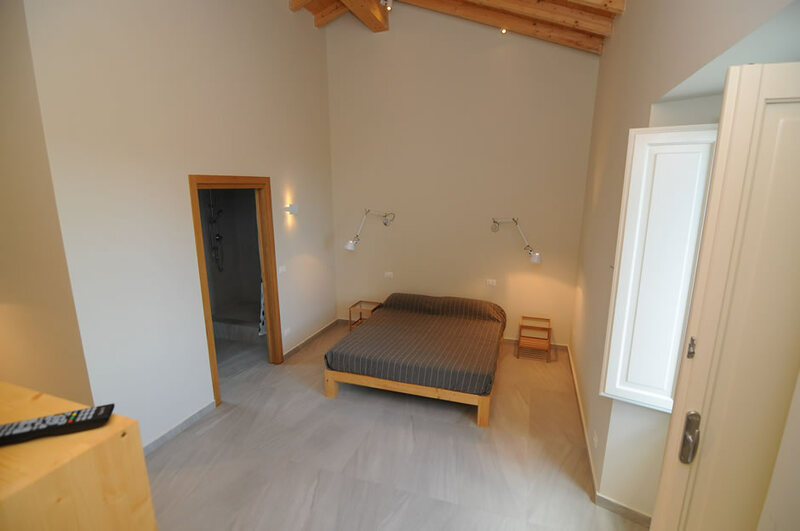 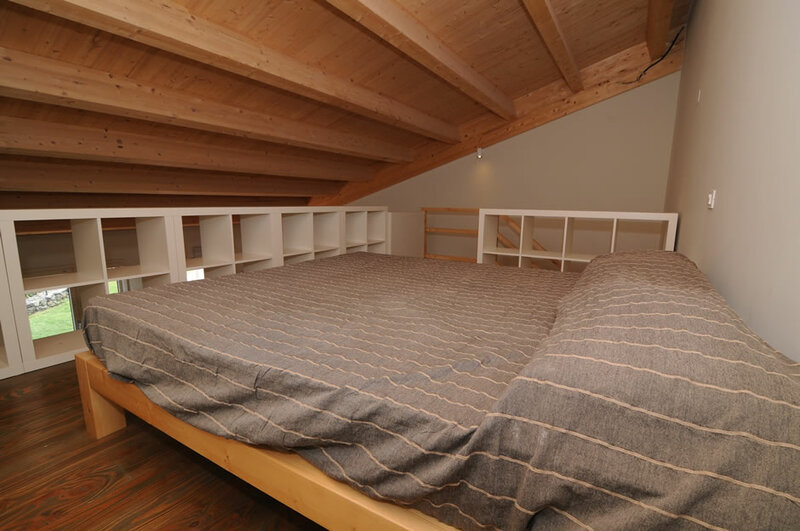 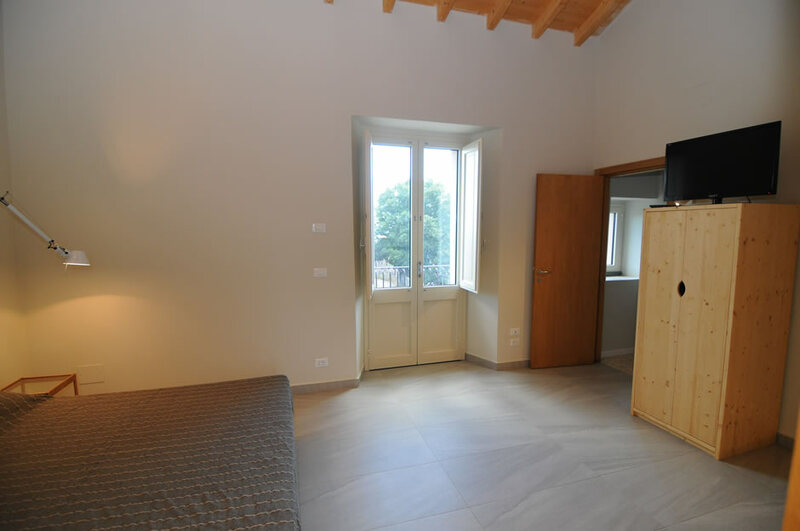 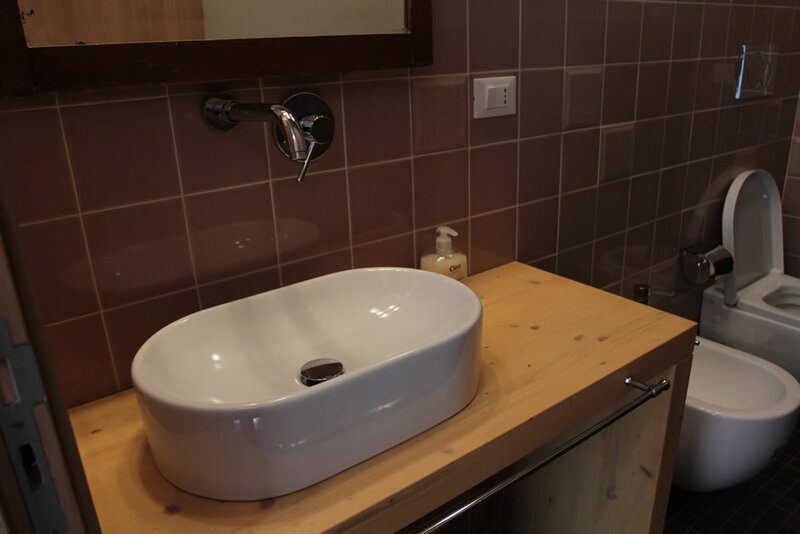 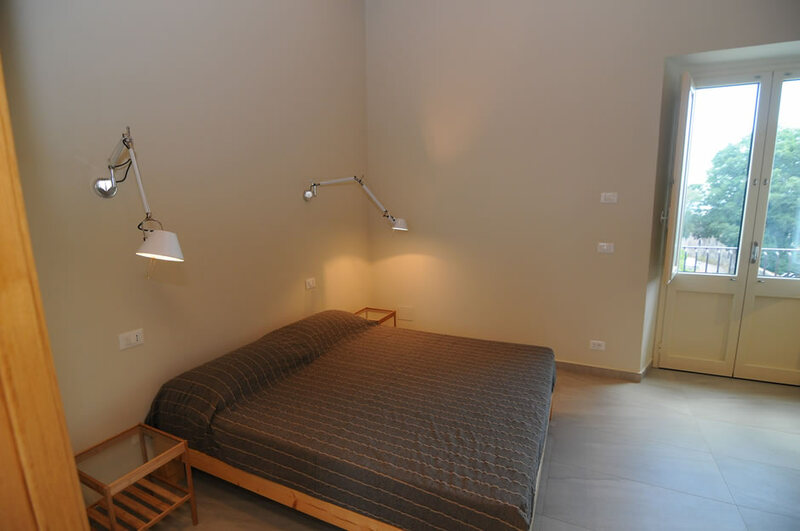 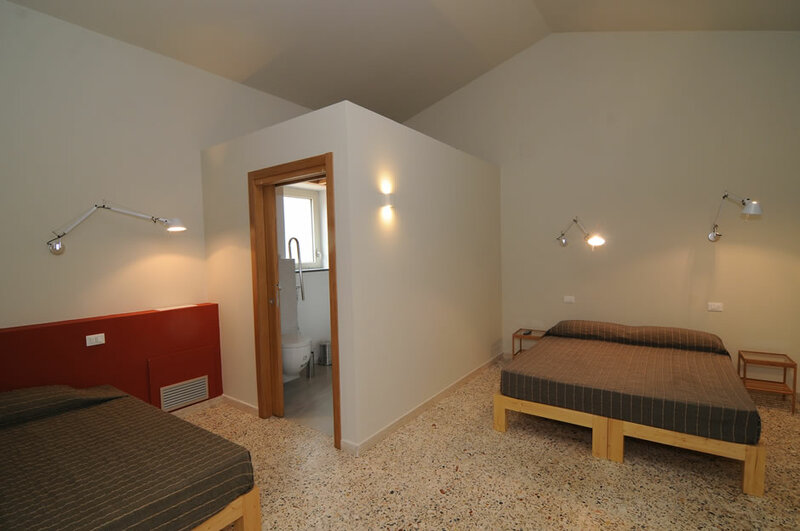 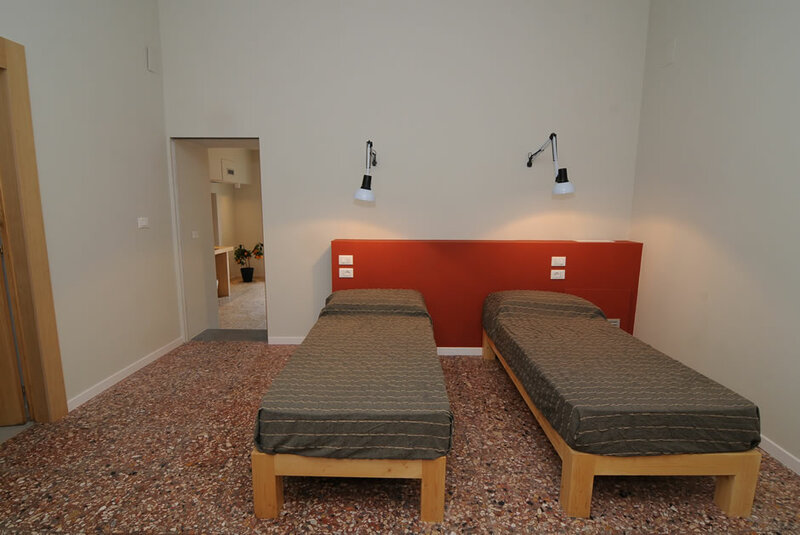 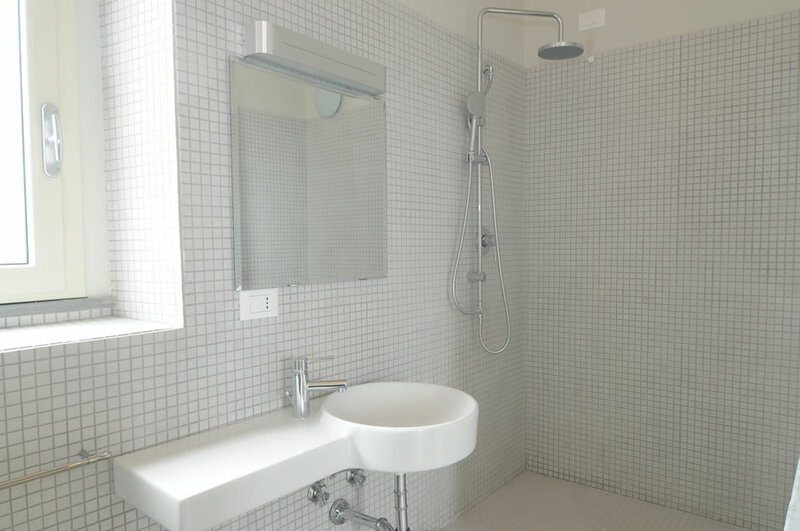 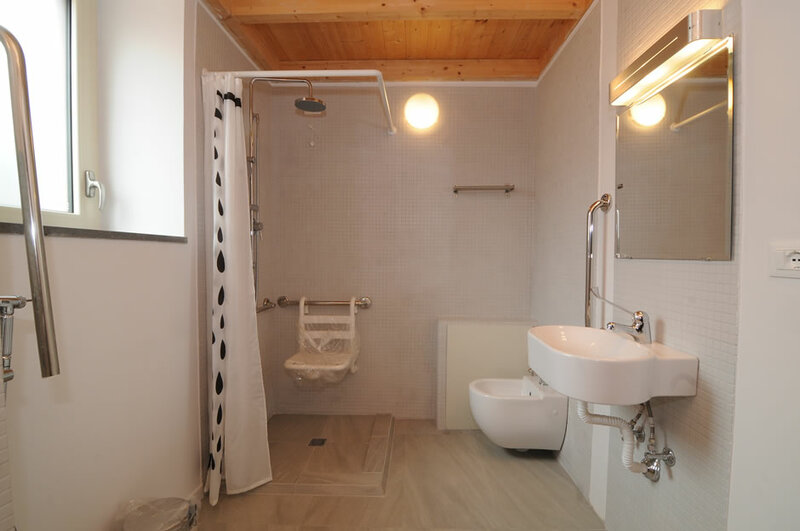 The flats, like the rooms have been made from the same eco-compatible materials, have similar furnishing and the same level of comfort (T.V., large and comfortable bathrooms). 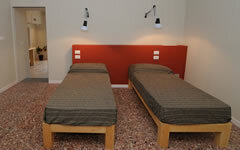 There are two flats for 4 or 5 people available. 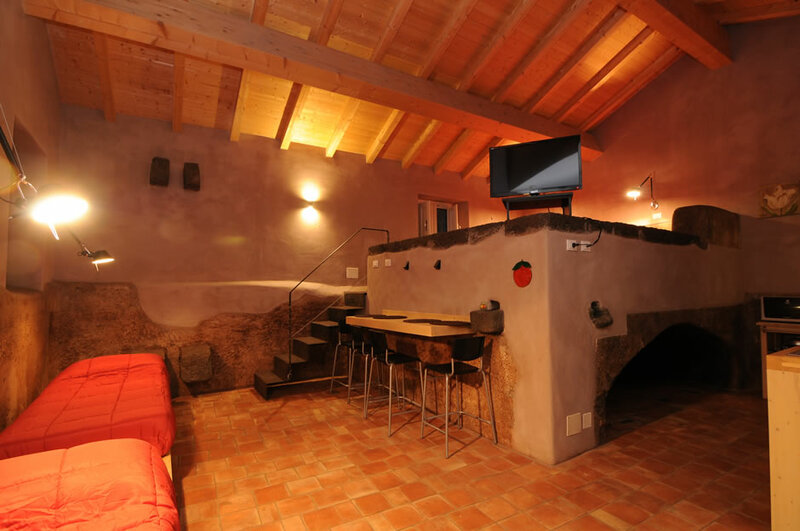 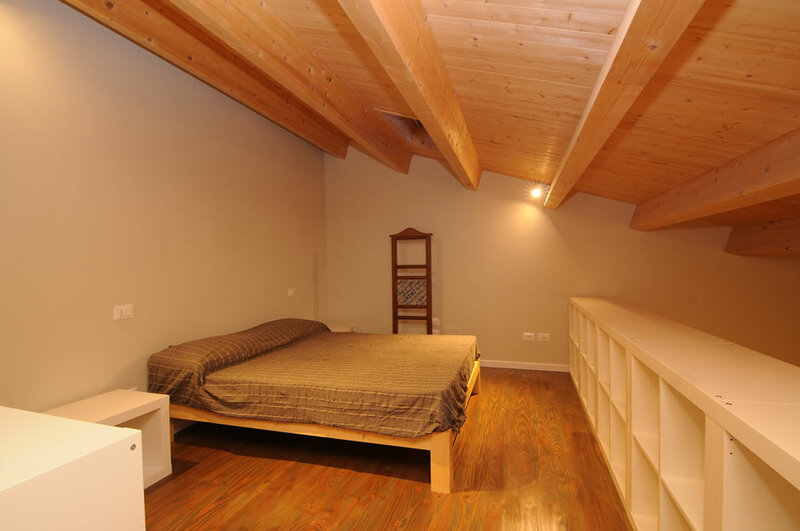 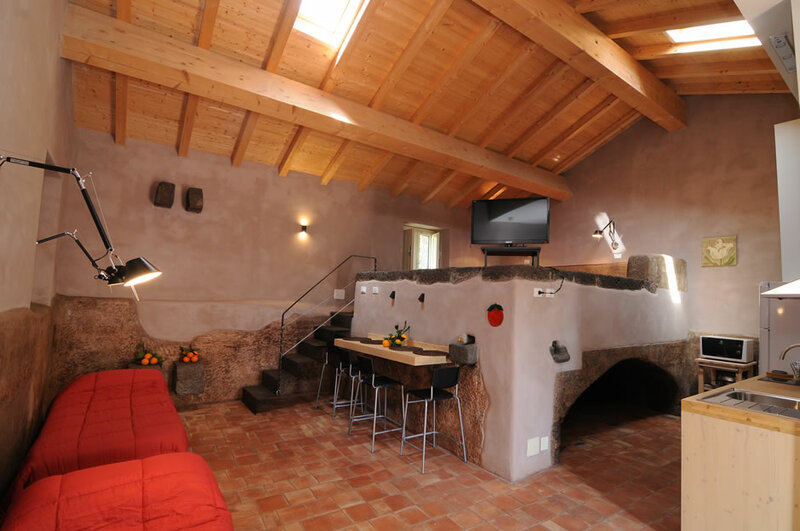 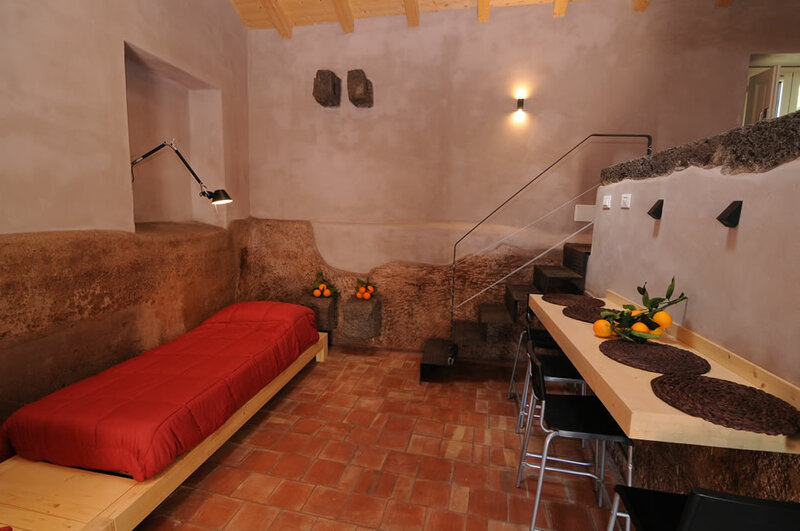 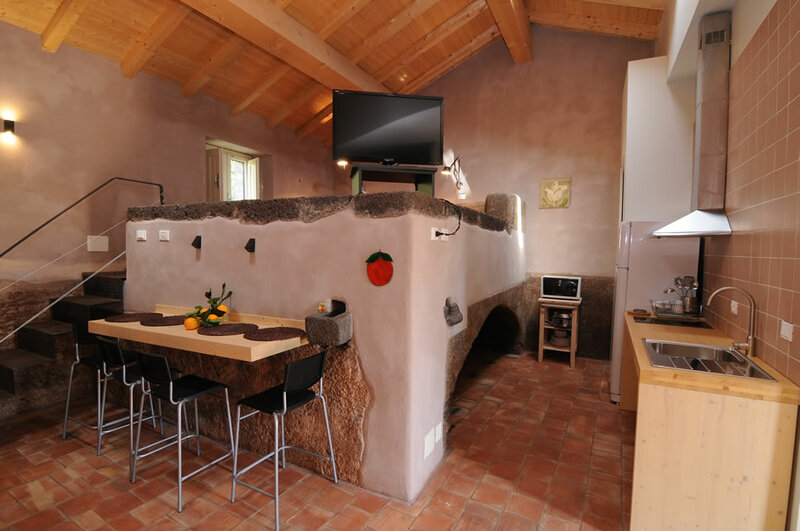 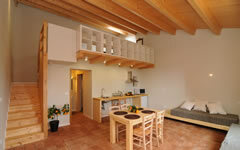 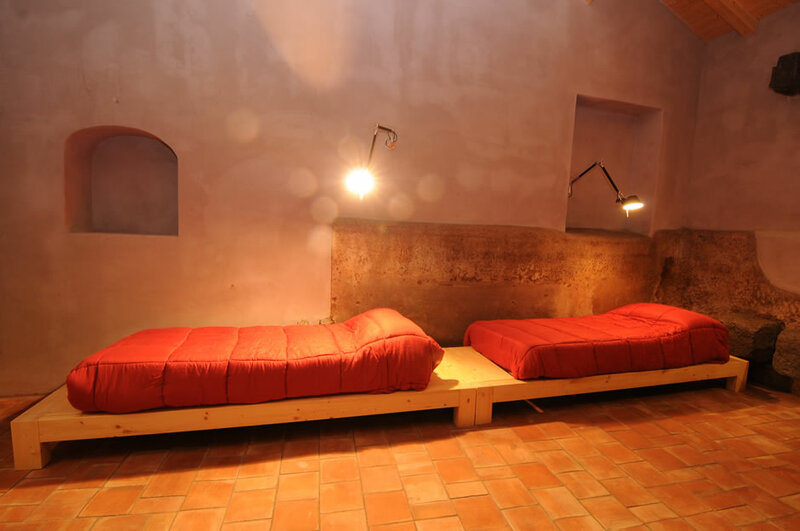 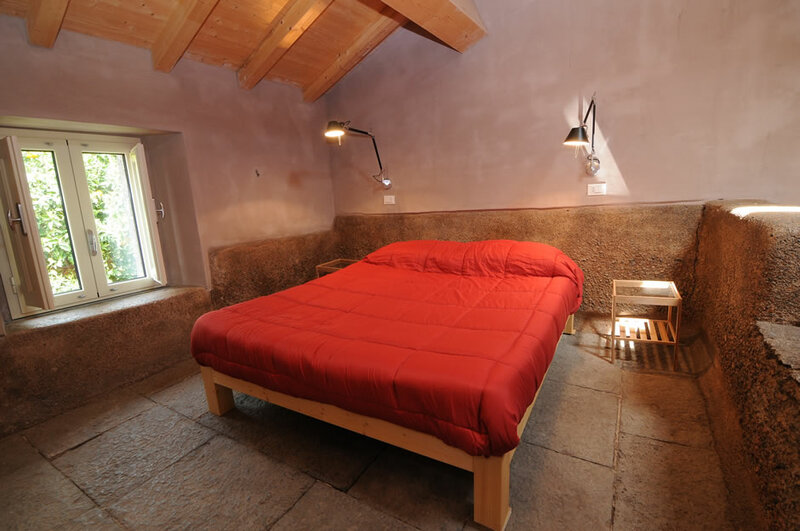 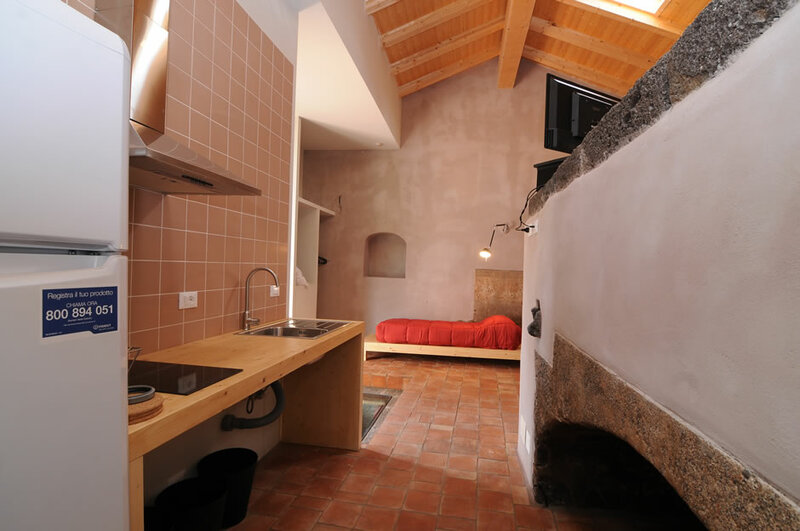 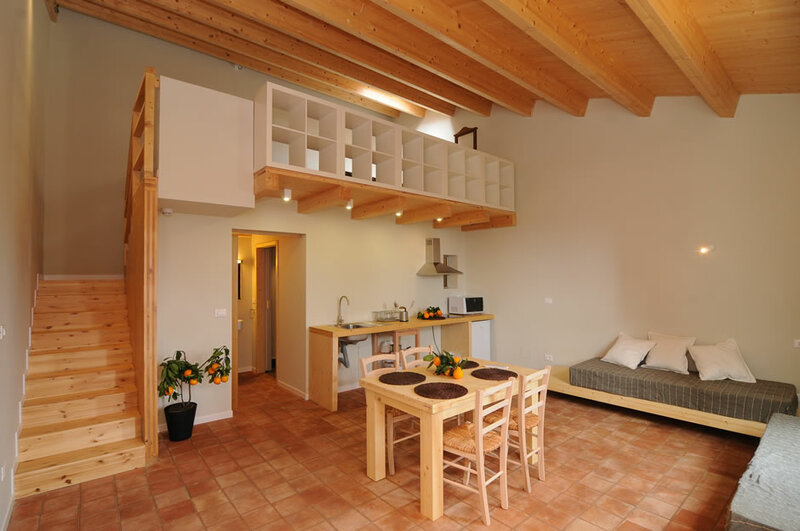 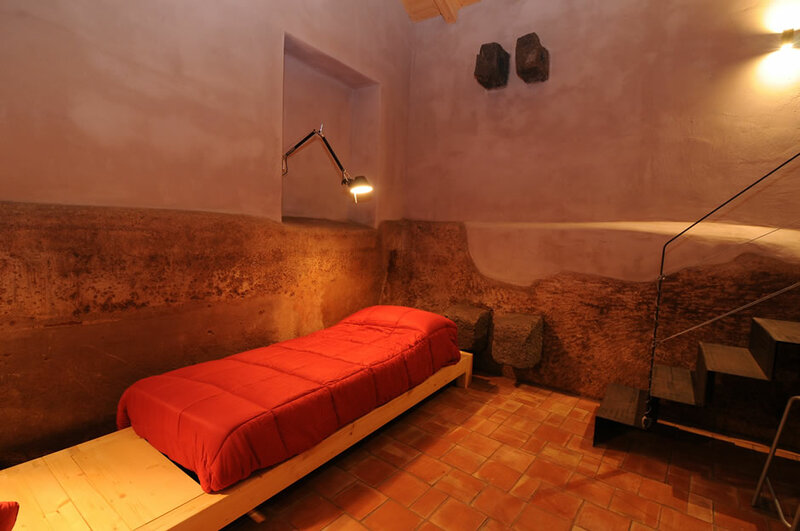 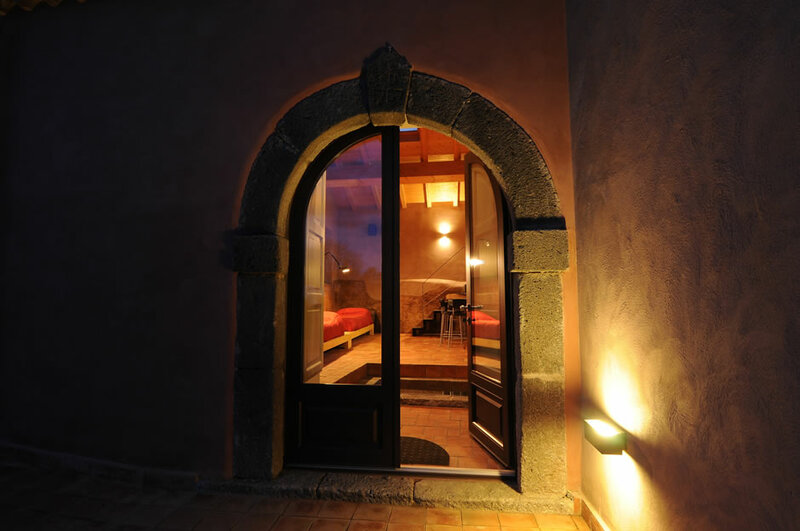 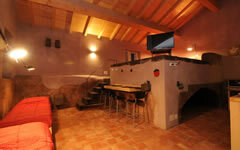 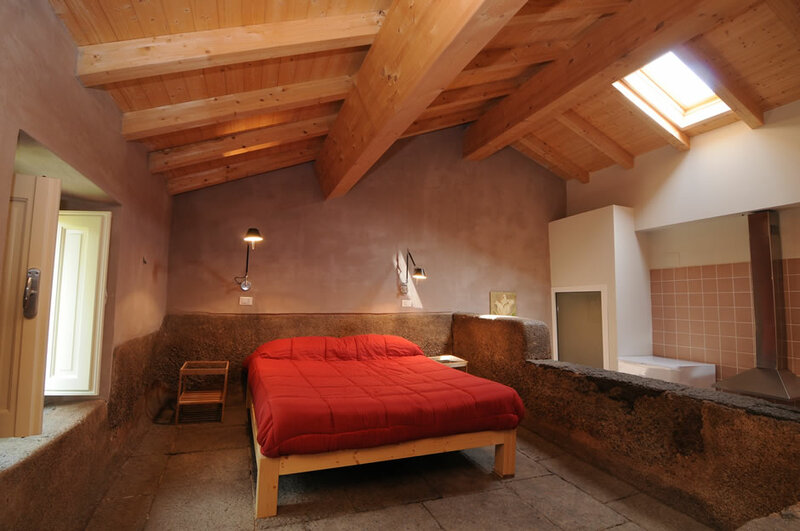 The 4-person flat (called “U Palmentu”) is an ancient wine-press room, now a comfortable lodging, very suggestive to the eye and in which a small kitchen has been created. 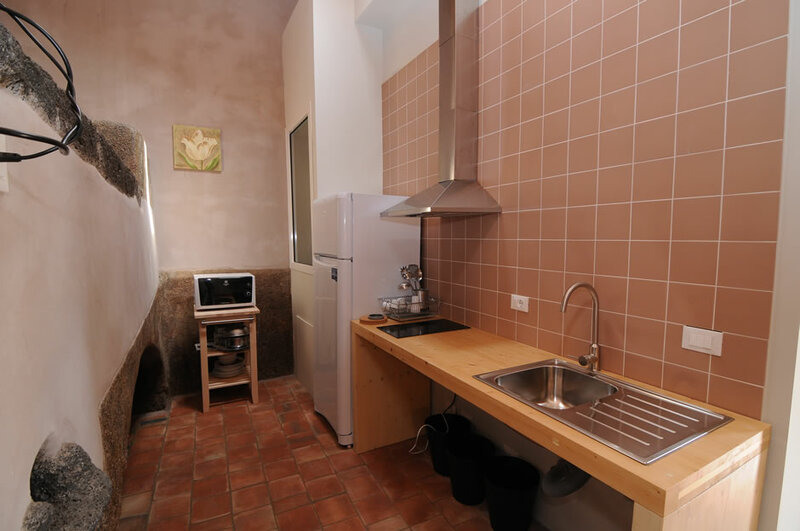 The 5-person flat (called “La casa Bianca”) is split-level and has a comfortable kitchen, resulting in a refined setting in Sicilian style.